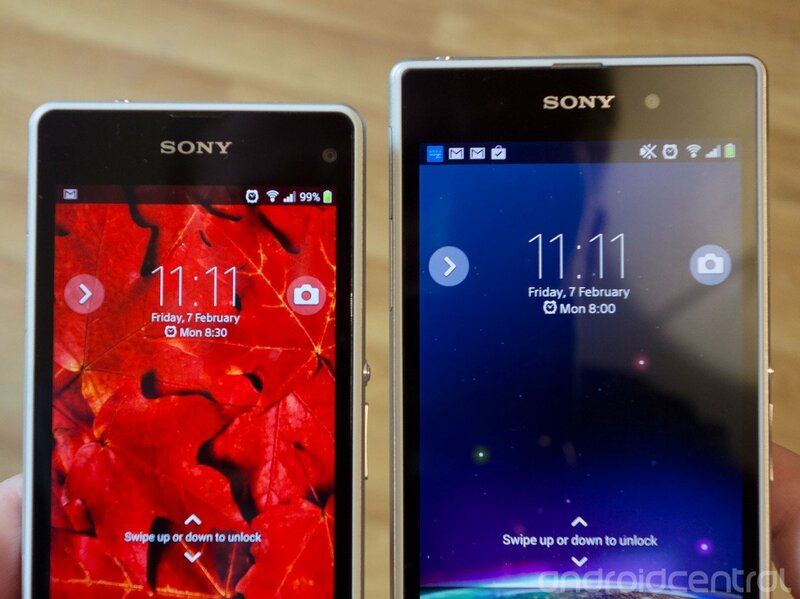 The Sony Xperia Z1 is a great phone. It's also a big, blocky phone with enormous bezels and an unashamedly chunky design. 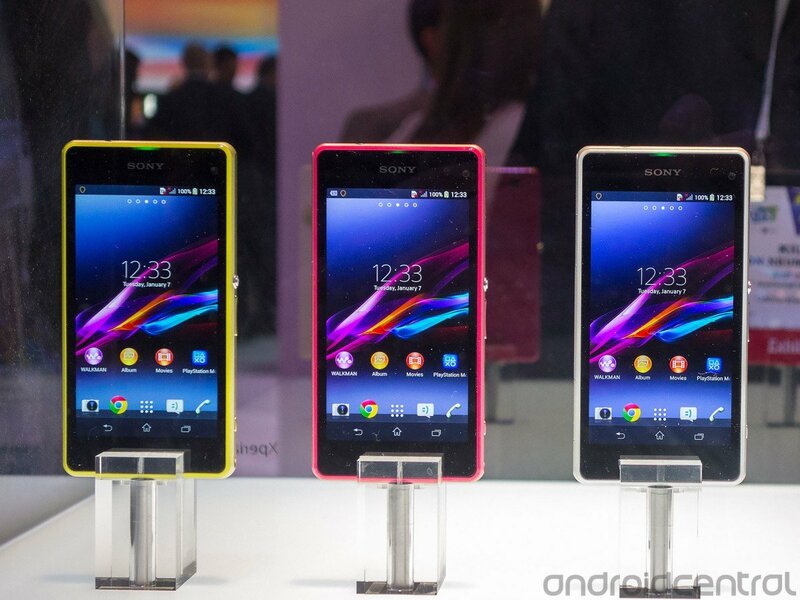 So we gave a warm welcome to its smaller sibling, the Xperia Z1 Compact, when we first saw it at CES 2014. The Compact, as we'll call it, incorporates just about all the high-end hardware of the full-size Z1, only with a significantly reduced footprint, making it an easier fit for hands and pockets alike. Unlike some other "mini" phones we could mention, you don't have to settle for lower-end hardware if you want a smaller handset. 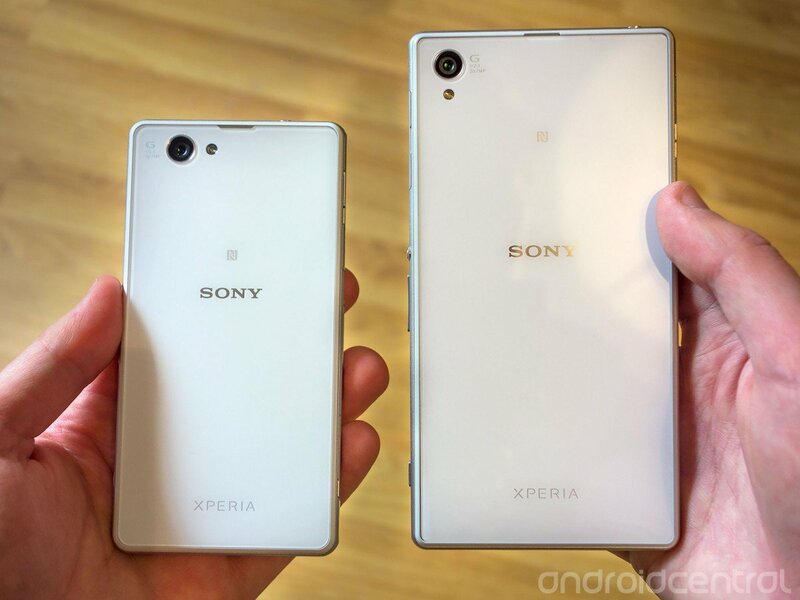 So now that both are on the market in the UK, how do they compare? We've got a full walkthrough, including video, after the break. 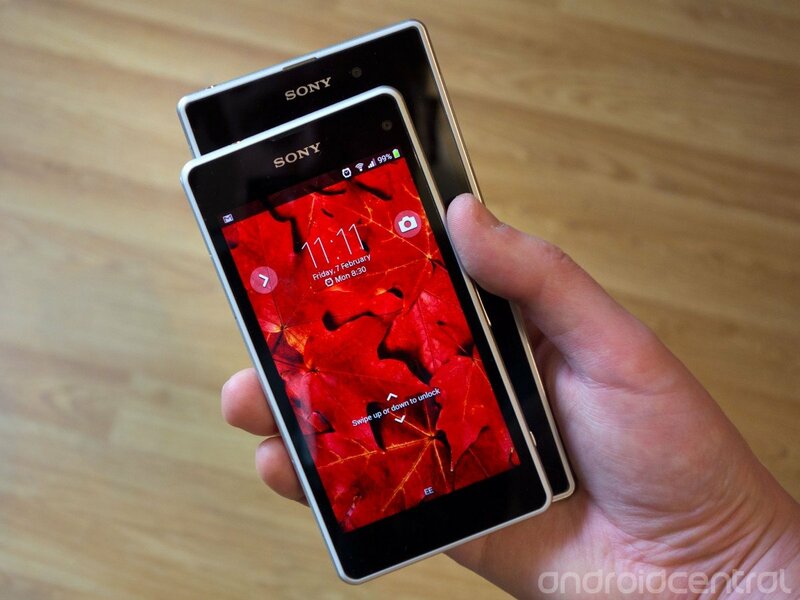 From just about every angle, the Z1 Compact is the spitting image of its larger sibling. From just about every angle, the Z1 Compact is the spitting image of its full-sized forerunner. An aluminum band around the outer edge holds all your various buttons and ports, as well as the bottom-facing speaker. The arrangement of ports is slightly different — the SIM tray lives on the left now, and the USB port is a little higher up — but for the most part the Z1 Compact resembles a shrunken-down Z1, which is something of a running theme throughout this feature. The front of the Compact is reserved entirely for the screen — a 4.3-inch 720p IPS panel that's actually noticeably better than the Z1's screen in a few different ways. Firstly, the wash-out present at wide angles on the Z1 (and many other Sony phones) doesn't affect the Compact, and colors seem to pop a little more than they do on larger model's the 5-inch 1080p panel. At the same time, the step down from 1080 to 720 might seem like a sizeable downgrade — but the Compact's 342 pixels per inch make for crisp text and clear photos. The Z1 Compact sports a punchier screen with better viewing angles. As far as colors go, the Z1's whites are a little yellowish on our unit, while the Compact's colors are a bit cooler than we're used to. Thankfully, both can be corrected using the White Balance option, found under Settings > Display. And both devices include Sony's optional "X-Reality for mobile" enhancer too, to reduce noise and boost contrast in photos and videos. On the Compact, however, this feature seems to blow out blue areas, and give an odd blueish tint to grey areas. On the inside the Compact and Z1 sport almost identical innards — a Snapdragon 800 CPU at 2.2GHz, 2GB of RAM, 16GB of storage plus microSD expandability. The only difference of note is the battery capacity — the Z1's juicer is a 3,000mAh unit versus 2,300mAh in the Compact. But the smaller display means it doesn't guzzle quite as much juice as its big brother, and we've found battery life on the Compact to be at least as good as the Z1. Around the back is the Z1 Compact's 20.7-megapixel Exmor RS camera plus Sony G lens — you guessed it, the same setup found on the Z1. And performance here is essentially identical too. As we've said in previous articles, the Z1's camera is among the best on any Android smartphone right now, taking oversampled 8-megapixel shots most of the time. Sony's camera software likes to over-process images a little, but with time, practice (and, OK, a little skill) it's possible to get some excellent shots out of both handsets. Sony unfortunately persists in its use of permanent screen protectors on the Z1 Compact, though curiously there's no fixed plastic sheet covering the back of the Compact, as there is on the Z1. Sadly, though, the back of the phone still doesn't feel quite like glass. The texture is difficult to describe, but it feels like glass with some weird plasticky coating, even if there's no visible film covering it. 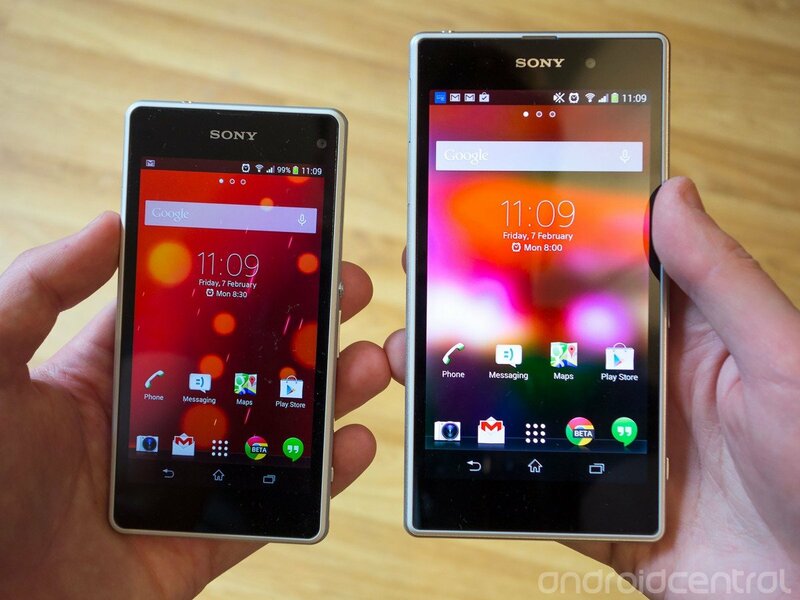 In summary, both are glass phones that feel a bit more like plastic than you might expect, which is a running theme across the Xperia Z line. The Z1 Compact is the more ergonomic phone because of its smaller size, but the design is still decidedly angular, meaning it's not as comfortable to hold and use as the likes of the HTC One and Moto X. Regardless, it's certainly an easier fit in the pocket than many larger phones. There's a consistent, speedy software experience across both devices. Right now both the Z1 and the Compact run Android 4.3 Jelly Bean — the Compact ships with it, the Z1 has recently been updated with the newer OS in many countries. 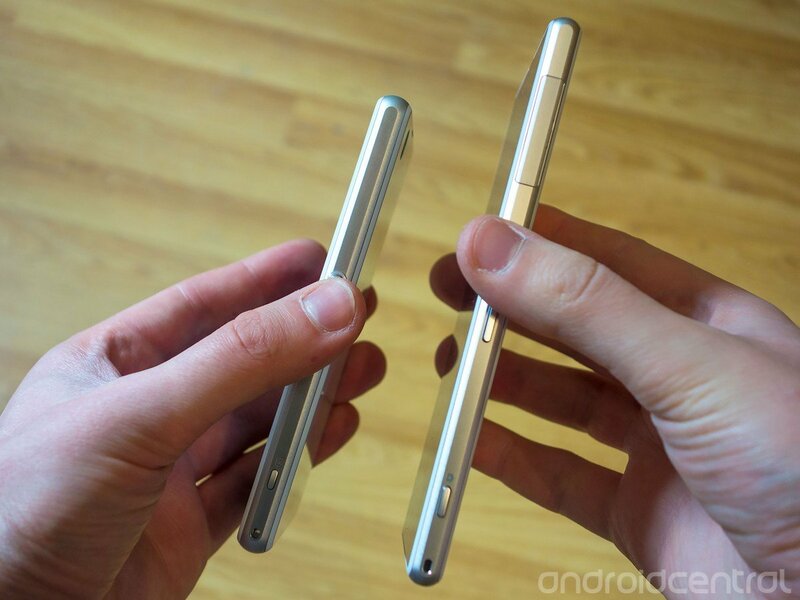 On 4.3, both handsets offer almost exactly the same software experience. Sony's Xperia UI is minimalist and speedy, offering preloaded apps for Sony's content ecosystems like PlayStation, Video Unlimited and Music Unlimited. You also get a few preloaded third-party apps such as File Commander, MacAffee security and Neoreader, though these can be easily uninstalled to reclaim storage space. There's also a range of connectivity options for other Sony hardware — you can pair the phones with Dual Shock 3 controllers, and wirelessly "throw" content to other Xperia devices. Sony's excellent power-saving options are included too, including Stamina mode, which can save battery life by cutting down on background data usage. Whichever Z1 you pick up, you're getting the same software experience, just on a different-sized display. That's no surprise given the matching internals, but it is nice to confirm that this consistency extends to the software as well as the hardware. 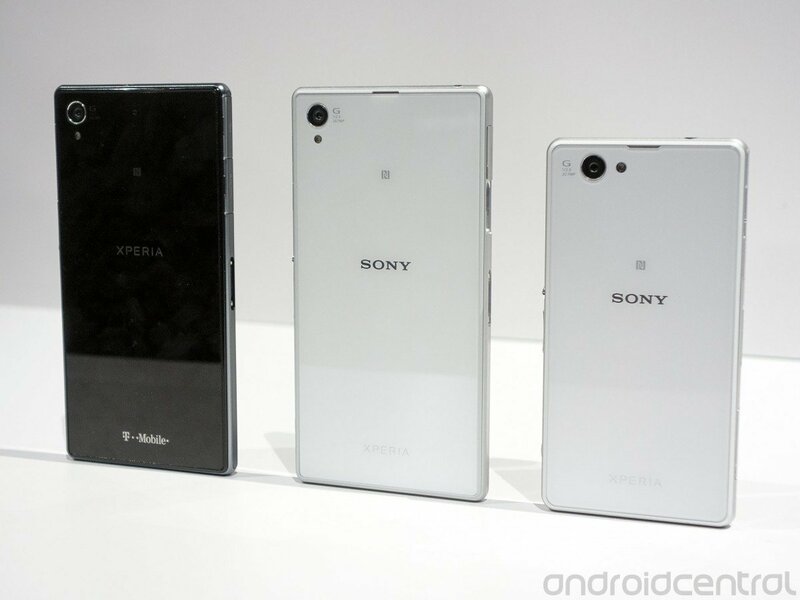 Sony is the only Android manufacturer attempting a flagship-class handset in a small form factor. For iPhone converts, as well as anyone not in immediate need of a larger screen, the Z1 Compact is definitely worth a look. Devices like the Moto X deliver a larger display in a similar footprint, but no Android phone offers the Z1 Compact's sheer hardware muscle in a chassis of its size — and we're not just talking about the processor, but also battery life, camera and waterproof credentials. Elsewhere, the full-sized Z1 offers a larger (though slightly less dazzling) screen that'll make for a better photo, video and gaming experience, backed up by similar internals. Though if you're buying a Sony device at the time of writing, you might want to hold off and wait to see what Sony unveils at Mobile World Congress. 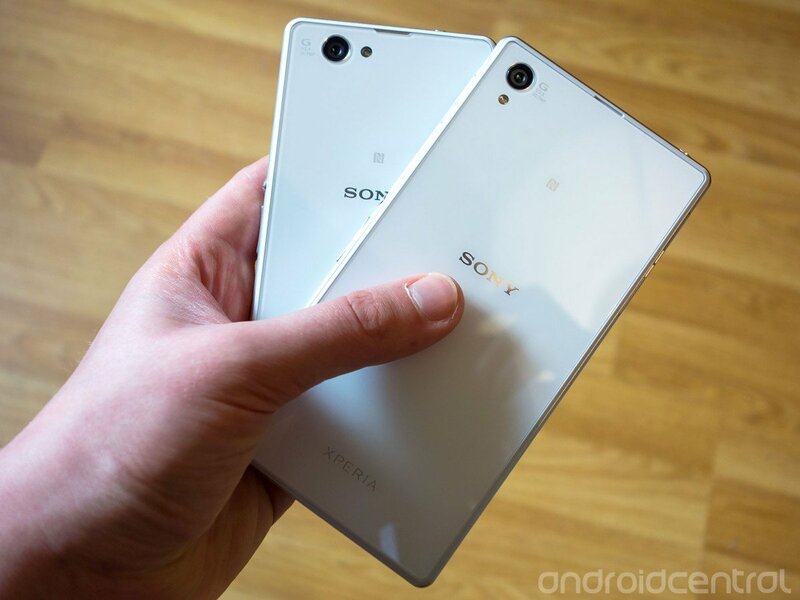 Right now Sony is the only Android manufacturer attempting a true flagship-class handset in a smaller form factor, making the Xperia Z1 Compact something of unique product in the Android space. You've still got to deal with Sony's manufacturing and design quirks to get in on the action — specifically a more plasticky-feeling device than you might expect, along with fixed screen protectors and a chunky hardware design. And both Z1 devices run Android 4.3 out of the box, rather than the newer 4.4. 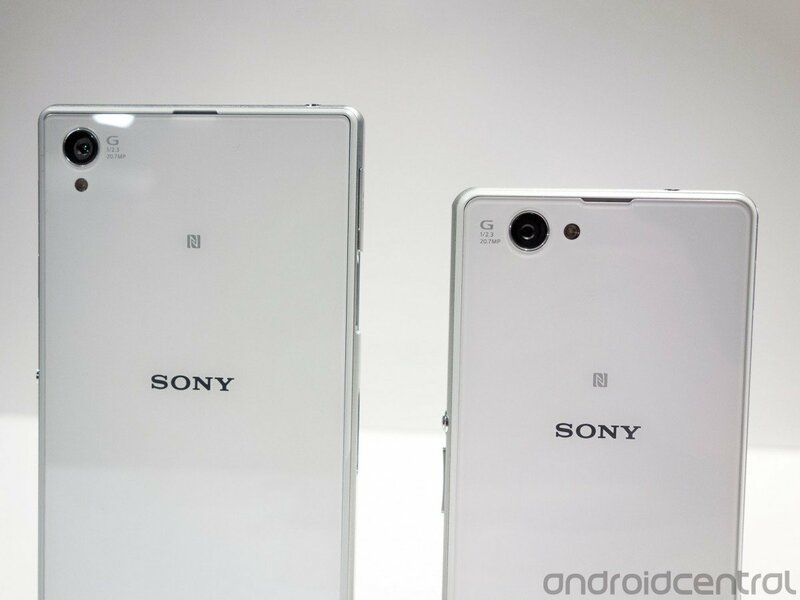 But the Compact sees Sony kicking off its 2014 phone lineup with an enticing device, and we'll be watching with interest to see whether other Android OEMs follow its lead in the year ahead.